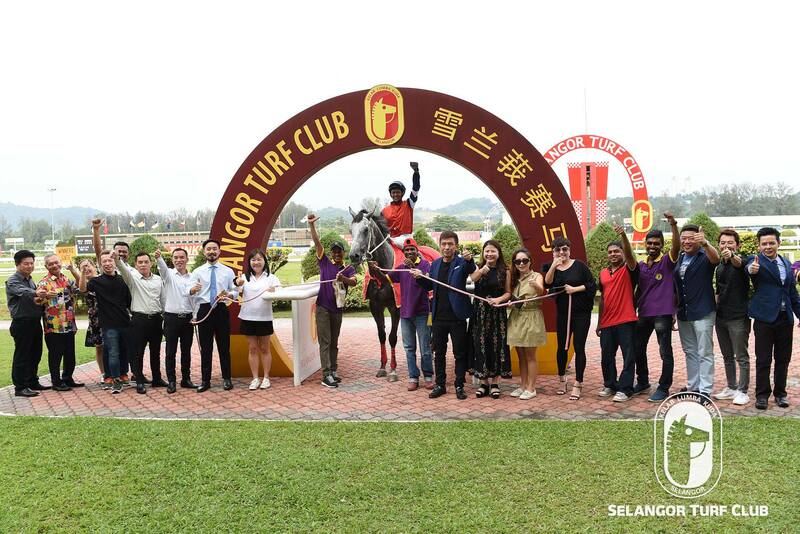 Trainer Charles Leck and his stable pride Volcanic General achieved a rare feat in the history of Horse Racing in Malaysia by winning the Tunku Gold for three conservative times. 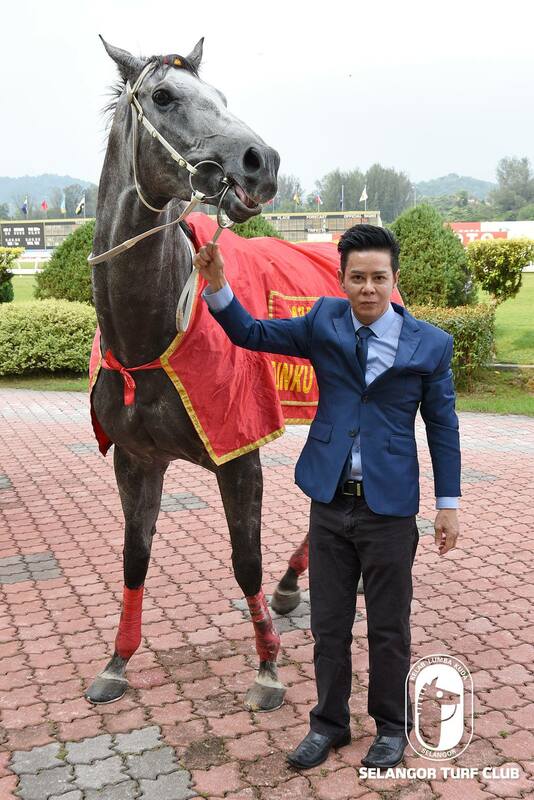 The feat began in 2017 when Volcanic General with Jockey Calvin Goon was successful in this feature event, the seven-year-old by Magnus achieved a back-to-back win in 2018 with Jockey S. Ruzaini on board. On Sunday, the combination of Leck-Ruzaini and Volcanic General created one of the greatest achievement by winning the coveted cup for the third time in a row. The first leg of the ever popular Triple Crown Series saw the battle of the top class sprinters in the making. 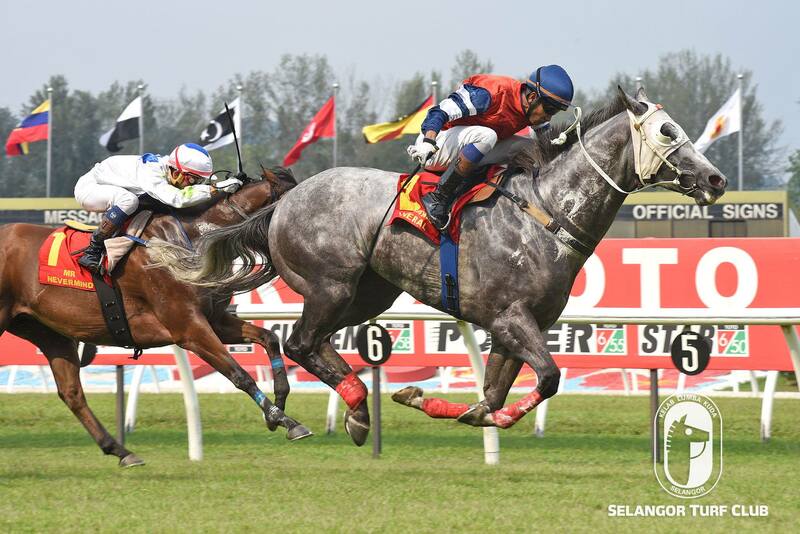 Mr Nevermind, the race favourite took the lead as the heads turn for home and the battle began as Jockey S Ruzaini shifted Volcanic General on the outside and came with a flourishing run in the closing stages of the race to breeze past the rivals to win in a very convincing manner. Now, Volcanic General has proved the capabilities of a champion sprinter and should stock in more wins. Mr Nevermind and Hatta who finished second and third respectively in the event should be noted next time out. Both ran well and could likely win next time out. Fourth place getter, Grand Cross, trained by Kevin Coetzee bears watching next time out. The six-year-old by Fastnet Rock came home very well but an effort too late.